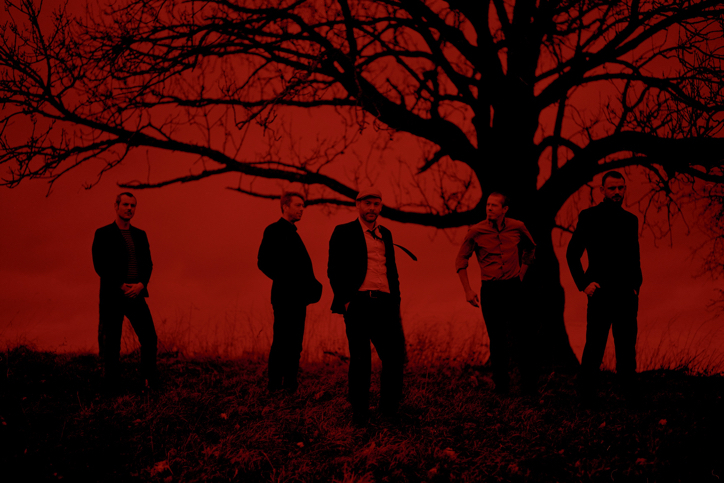 The BaliMurphy band, named after a popular Belfast neighborhood, was born in 1999, from the reunion of six rock, poetry and songwriting lovers in a Saint-Gilles basement. 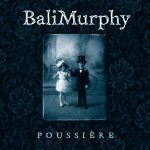 Folk-rock melodies supported by punchy rhythms and meticulously honed French lyrics; that would describe BaliMurphy’s universe in a nutshell. 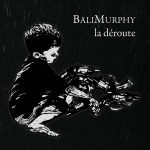 BaliMurphy is all about the little things of the quotidian, wrapped in either nostalgic or invigorating poetry, behind which hide meaningful, existential questions. 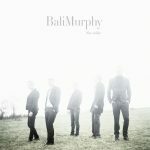 Profoundly humane, BaliMurphy’s texts evoke life, love and death with a blend of strength, humor and at times a touch of melancoly.